The holidays are around the corner. Regardless of if your presents will be under a tree or near a Menorah, you may be finding yourself with a gadget or two to add to your arsenal. 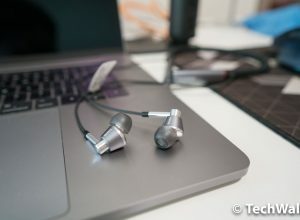 If this is the case for you, then accessories may be a great way to not only add a bit of flair and personality to your gadget, but also protection if it’s a protective case. 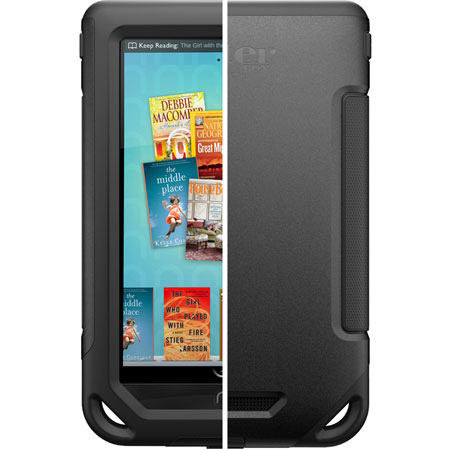 Today, we will take a look at some recommended cases and accessories for ebooks, phones, and other gadgets. Let us know in the comments which accessory you’ll use or give. eBooks are very popular this year. Due to the heavy use that eBooks entail, it is more important than ever to have a case to protect your eBook from the elements. Below, we have six eBook cases, three for Amazon Kindle and three for Barnes and Noble Nooks. 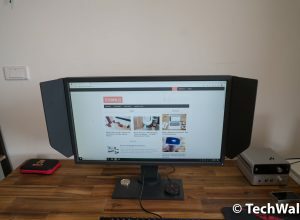 Marware Eco-Vue for Kindle – Starting off with the Kindle, the first case that we will talk about is the Marware Eco-Vue case available on the Amazon store. The case is very inexpensive, available new for $9.99 and from Amazon retailers for as low as $3.75. Fire Keeper for Kindle Fire – Mix old and new with the Fire Keeper case for Kindle Fire. The case on the outside looks a lot like a book on the outside, with the inside revealing your Fire. The cases are available in multiple colors, including blue, orange, green, brown, and red. They are on sale starting at $49.99. Nook Color Commuter Series Case – Many cases out there are pretty, some are even great at protecting against scratches, however, few protect against heavy shock from drops. The Nook Color Commuter Series Case does and it will cost you $49.95, on par with other cases mentioned on this list. 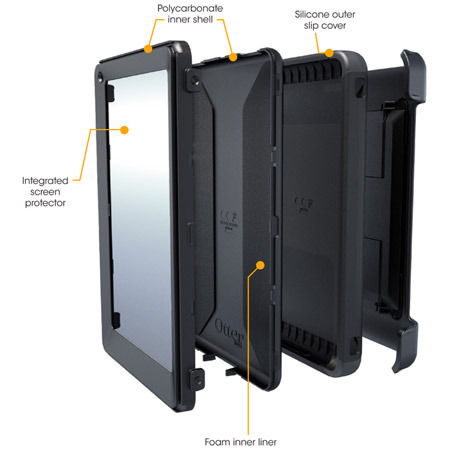 Amazon Kindle Fire Defender Series Case – Referring back to the same manufacturer behind the Commuter case mentioned above, the Amazon Kindle Fire Defender case provides the same protection with a touch screen protector. This case will set you back $69.95. 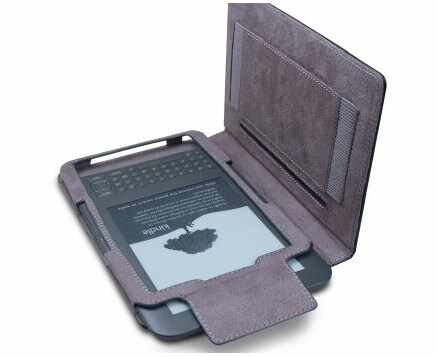 Silicone Frame for Nook Simple Touch – Many users are giving Nook Simple Touch eBooks as a cheaper alternative to the other models. The last two cases below are for those models. The Silicone Frame case is your standard Simple Touch case that protects your device well. Available in different colors for only $11.87. Industriell Band Cover for Nook Simple Touch – The last case we will talk about today is the Industriell Band Cover for Nook Simple Touch. I took a liking to this $34.95 case because of the simple design, the red strap that holds the case close and also the reason the case bears this name is also what adds to it’s beauty. With the new iPhone 5 release, causing the iPhone 4 to be available for a penny and iPhone 4S devices available for $99.99, more individuals than ever are becoming iPhone users. If you are joining the fold or helping someone else join the fold of iPhone users, the iPhone cases below will help protect it. I have four cases below, two for iPhone 4S and two for iPhone 5 that you may enjoy. 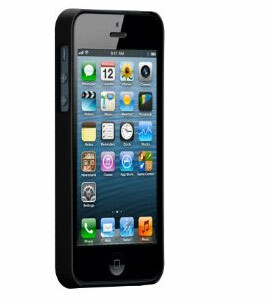 Lifeproof Case for iPhone – The Lifeproof case is one that many iPhone users swear by. Introduced after the release of the iPhone 4S, a device that is made fully out of glass, the Lifeproof case has allowed individuals to keep their devices protected through any element – for $69.99 if you’re an iPhone 4S user, $79.99 for iPhone 5 users. 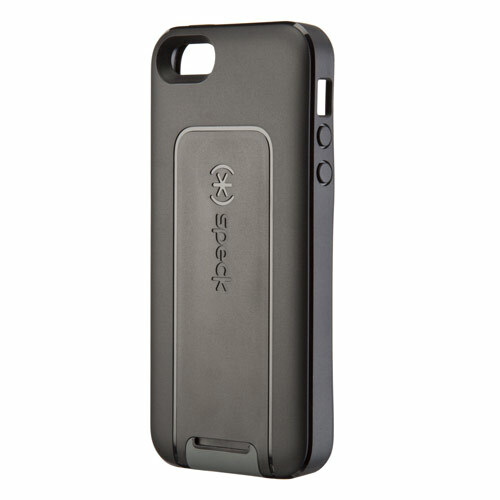 Commuter Case for iPhone 4 and 4S – If you are looking for a cheaper option that comes with great protection, the Otterbox Commuter case for iPhone 4/4S may be for you. For $34.95, the case may not be able to take a dive underwater, but it certainly could take drops and protect against scratches. SmartFlex View for iPhone 5 – Let’s focus on iPhone 5 for the next two cases. There will be many new iPhone 5 users this year, and the SmartFlex View for iPhone 5 case from Speck isn’t known just for how it protects your iPhone, but also for it’s ability to turn into a stand for video or Facetime for $34.95. Barely There for iPhone 5 – The last case that we will talk about is the Barely There case. This signature Case-Mate case is thin enough to not add to your already thin iPhone 5, while still adding protection through its shock absorbing form. 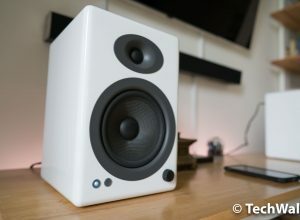 At $30, the case is moderately priced and extremely sleek.